"Great experience. These guys are honest and don't try to sell you parts you don't need. Highly recommended" - Jim W.
We offer vehicle drop off for late night / early morning. 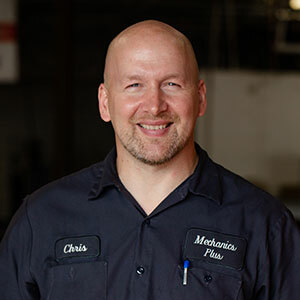 Mechanics Plus, put your trust in us to keep you moving forward. 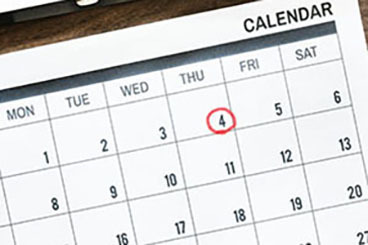 Vehicle Drop-Off by 9AM - Majority of Repairs Can Be Completed the Same Day. Need a Lift? 7AM to 10AM from Our Shop to Anywhere within a 5-Mile Radius. One of the Lowest Labor Rates Around! Not a Franchise, Locally-Owned and Operated. 90+ Years of Automotive Experience from All Backgrounds with Most Makes & Models. We’re Highly Rated on Google & Facebook. See What Our Loyal Customers are Saying. No Surprises with Mechanics Plus. No Unauthorized Work Performed Without Approval. Don’t let your transmission issues go unheard. 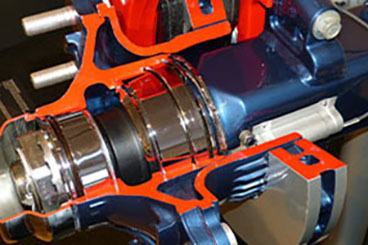 A simple fix may prevent a complete failure of a transmission when taken care of promptly. 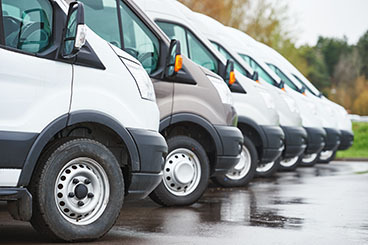 Fleet vehicles are an investment, let us keep your vehicles maintained & rolling at discounted labor rates. 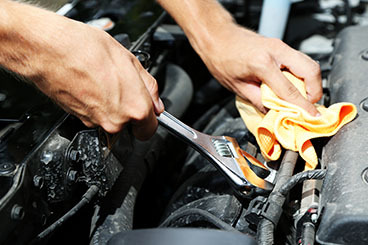 Your vehicle needs to be maintained on a regular basis. 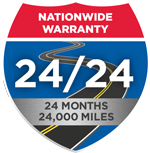 Save money over the dealerships and visit your local trusted mechanics. Is your vehicle running rough? 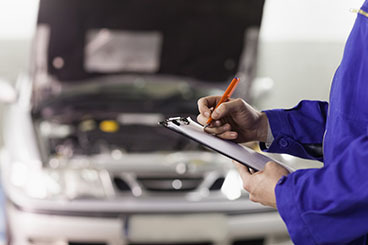 A Mechanics Plus tune up may be just the thing to get your vehicle running smoothly again. 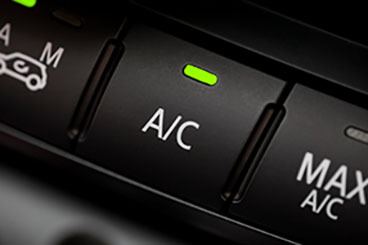 Florida weather can be inconsistent, let Mechanics Plus keep you cool in the summer and warm in the winter. 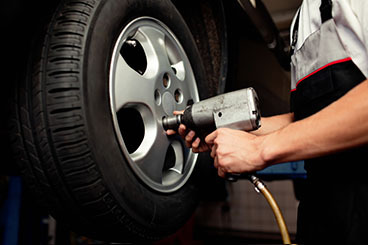 Your vehicle’s tires affect your handling, ride quality, braking, and safety. Don’t neglect your tires and let us ensure you’re riding safely. 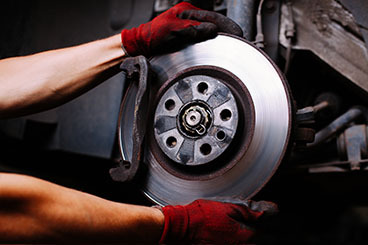 Your vehicle’s brakes won’t last forever. Protect yourselves and others with our standard brake service. Regular oil changes are our specialty and are vital to the long-term health of your engine. 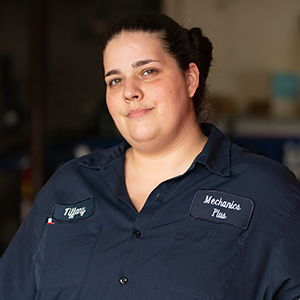 Tiffany is a NE Patriots fan who enjoys Escape Rooms, shooting pool, reading, cooking and karaoke. Happily married for 33 years, has a daughter and a greater swiss mountain dog named Gus. 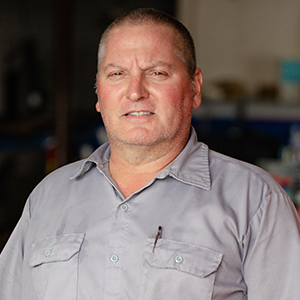 Brian has 35 years of experience, 20 with GM dealerships and 15 of with Volkswagen. Raised in Indianapolis by an Air Force Veteran father. Brian loves hunting, fishing and golfing. Happily married 20 years, Proud father of a "Straight-A-Student" daughter and 2 boxers. Originally from Long Island NY, with 30 years experience in the auto industry.